The Rainbow Ridge Golf Course is spectacular golf course which hosts a number of tournaments for all competitive age groups. Take your best shot at the Men’s, Women’s, Mixed and Senior’s Open Tournaments throughout the summer months. 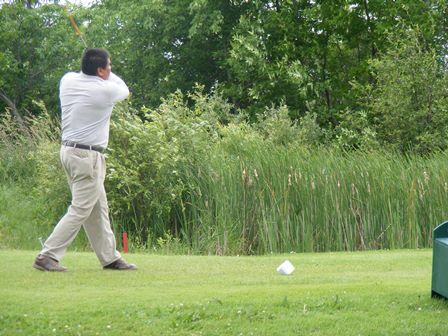 These tournaments are open to the general public and offer an opportunity to experience Manitoulin’s premier golf course.